 "A speedy and efficient online syst..." A speedy and efficient online system in place. 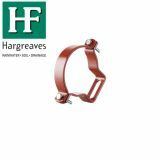 My goods ordered were with me very very quickly. 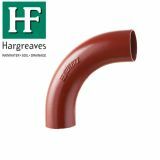 Brian W.
Looking for a traditional style soil pipes for your home or building? 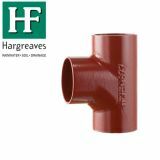 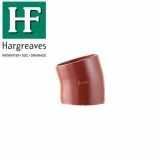 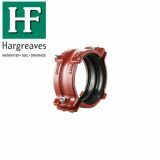 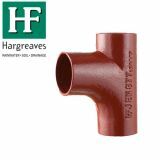 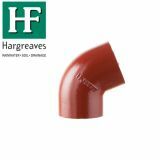 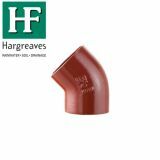 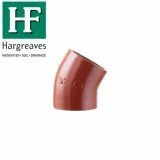 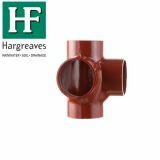 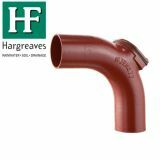 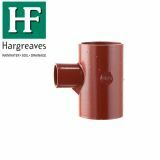 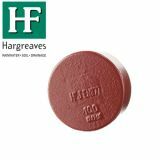 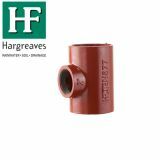 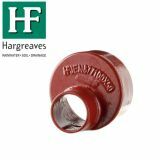 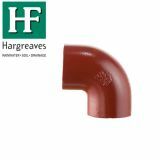 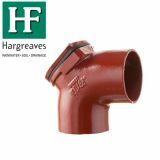 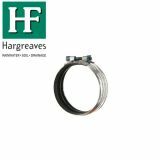 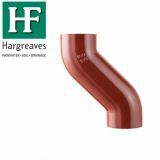 Here at Drainage Superstore we offer a comprehensive range of cast iron soil pipes and fittings from well-known and trusted brands including Hargreaves and Timesaver. 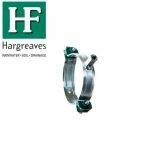 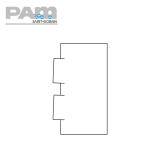 We're proud to stock the ranges and have organised products into handy size categories below so you can quickly locate what you need. 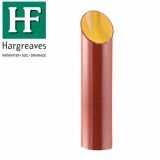 Measuring from 50mm to 300mm, you're sure to find just what you're after. 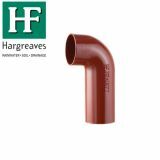 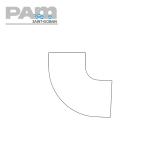 Why choose cast iron soil pipes? 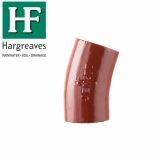 Cast iron has been used since the 15th century due to a range of benefits. 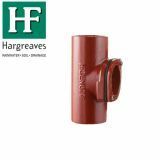 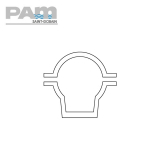 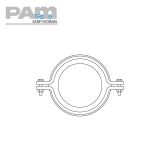 Now, cast iron soil pipes and fittings have more conventional methods of fitting, from single screw designed couplings to push fit seals to add ease of installation to the benefits of cast iron soil pipes. 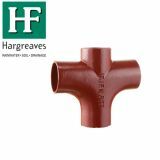 Cast iron is incredibly long lasting, and when installed correctly cast iron soil pipes have been known to last over 100 years. 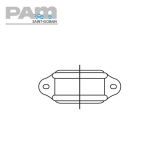 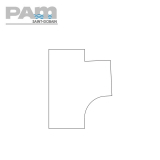 Additionally, it is low maintenance, requiring little more than annual inspections, which only rarely result in small repairs. 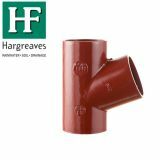 Durable and robust, cast iron is resistant to heat damage, and will not deflect under loads, meaning it will not be affected by snow, rain, ladders and other potential stresses. 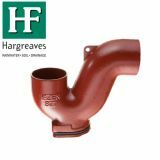 If considering the sustainability of cast iron, it has a lower impact in regards to energy consumption and CO2 emissions than PVC and aluminium. 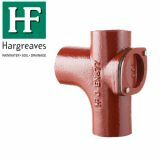 It is also 100% recyclable, and uses almost 100% scrap and recycled metal during manufacturing. 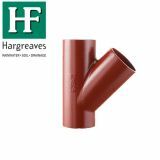 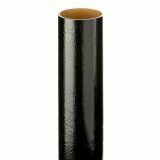 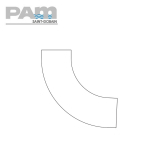 Overall, cast iron soil pipes provide you with an authentic looking soil pipe that can be used on period properties as well as in newer buildings, that is cost-effective and durable whilst also providing you with the benefits of contemporary fitting methods.